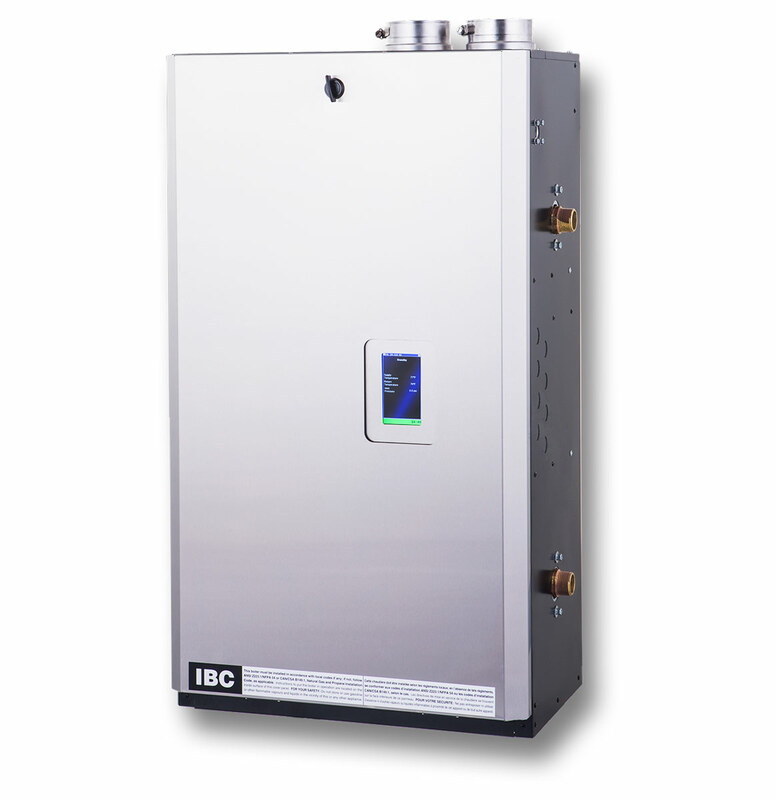 The IBC SL 20-115 G2 Boiler is a condensing gas boiler featuring a unique heat exchanger design to enhance your energy efficiency. 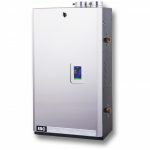 Hard working, this power packed unit is proven in both commercial and residential installs. 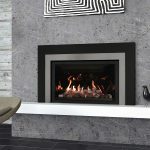 The radiant heat allows for heating from the floors to the ceiling for overall comfort. Since no blowers are needed to transfer heat, your home can be warmed up nice and quietly. Even after the boiler is turned off, the radiant heat from the floors continues to transfer throughout your home for hours. Condensing models are 95% AFUE. 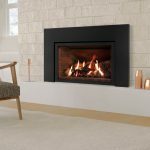 Industry-leading turndown ratio of 5.75:1 means you have the power to heat your home in the coldest weather yet reduce short cycling when the weather is mild. 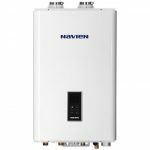 What are some gas boiler replacement warning signs? If your boiler is over 20 years old, it is running on borrowed time and not very efficiently at that. Hissing is associated with iron or sludge caught up in the system causing it to heat up and shut down. This may be a simple repair, but if left unattended for long enough, it could mean the end for your boiler. Leaky water may just be a service or repair but like “Noises” you should get this checked out before it’s too late. Radiant heating, aka hydronic heating, provides a more consistent comfort than a forced air system. Hidden radiant systems use piping inside of floors, ceilings, and walls. The combi boiler allows you to heat your water and your whole home at the same time. In a forced air heated house, you might have a large variation between the temperature at the floor and up higher in the room. Houses heated with radiant systems tend to have uniform temperatures throughout each room. No wonder these systems are so popular in Seattle.